Estroven Weight Management (UPDATED 2019): Is It Safe? 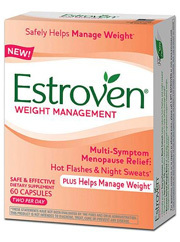 Estroven Weight Management: Is It Safe? What is Estroven Weight Management? 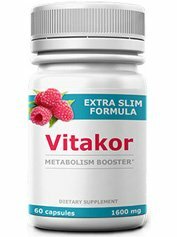 A weight loss supplement intended for a more mature woman dealing with menopause. It is said to reduce the rate of hot flashes and night sweats all while helping one maintain their weight. 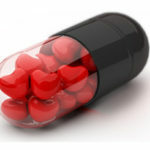 Estrogen depletion leads to a lot of physical problems that this drug aims to cure. Let’s take a closer look and investigate the claims listed. i-Health Inc, which has offices in Connecticut, is the manufacturer of the Estroven brand. They have over the counters meant to aid in brain function and healthy urinary practices as well. 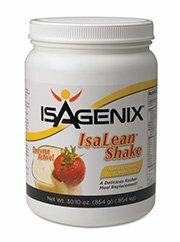 Their official website mentions that this is not a fat loss tool, but a weight management tool. 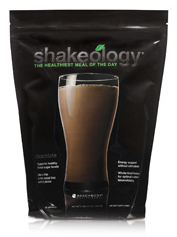 The ingredient profile is said to boost serotonin levels in the brain all while reducing hunger. An added component is the rate of physical problems related to menopause that occurs due to low estrogen in the body, which this supplement aims to cure. 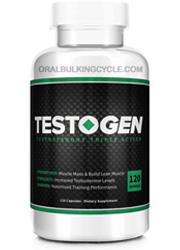 Estrogen boosters can be found in food though in supplement form there is insufficient testing done to check the effectiveness and safety. Customer opinion is mixed and seeing as how the company did not test the effectiveness with any completed clinical trials, it is hard to decide whether or not this can be a useful tool. Though the ingredients listed are said to be all-natural there is no indication of where exactly the ingredients came from and how they are processed. 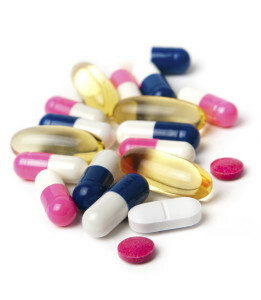 For a more meaningful fat loss supplement, you can easily find better examples. 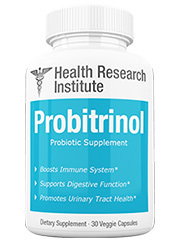 The ingredients listed are only three and there is lack of evidence in any amount to say how effective these ingredients are in supplement form. 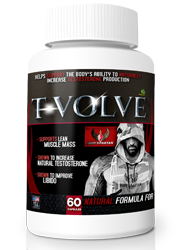 The belief behind these ingredients is meant to look at traditional usage but it does not consider the fact that when they are stripped and placed in a supplement the effects are greatly changed. Black Cohosh Root Standardized Extract (Cimicifuga racemosa): Long used by Native Americans as a tool to treat symptoms for menopause. While there is evidence of support for menopause, the changes are slight and typically do not get rid of but help aid in light support. Soy Isoflavones: Commonly found in estrogen containing plants. In food form they can be beneficial to increasing estrogen but in supplements there is evidence of several side effects and lack of positive effects. Synetrim CQ leaf and stem extract (Cissus Quadrangularis): A often used plant medicine that has origins in Africa as well as parts of Asia. 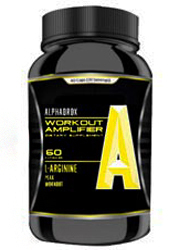 It is introduced in supplements as a weight decreasing tool. Very little evidence has been taken into account testing for effectiveness and results tend to be mixed. 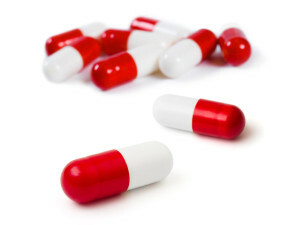 Potential Side Effects: Nausea, stomach pain, weight gain, gas, pregnancy complications, headaches, as well as vaginal discomfort and increase in bleeding. It is available over the counter by many retailers such as Wal-Mart, CVS, Amazon and several others. There is little to no facts available to support the usefulness of this product. Many of the ingredients listed are believed to aid in weight management and menopause but there is insufficient evidence that links this together. 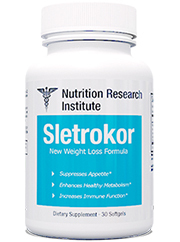 In fact their website states the science of how reduced estrogen leads to a ton of physical problems, but they fail to mention how there are no clinical trials done that say Estroven Weight Management is effective for women. 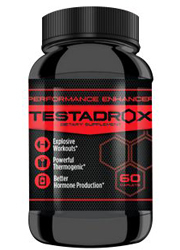 The evidence they use is meant to convince people that their products increase production of estrogen without realizing that no testing has been done on the usability of the ingredients listed. Many customer reports online state there was a lack of any noticeable changes in their discomfort or any reduced weight. Those that reported positive results also increased physical activity, which is known to reduce symptoms related to menopause in addition to reducing weight. 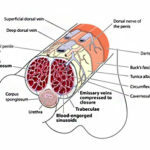 It is unclear whether or not their exercise regimen did all the work or if the supplement was beneficial. With unbiased customer reviews stating this product is ineffective it would be hard to believe in it. The science just does not back up the claims that these ingredients can be useful for the body. Many of the assertions of increasing estrogen are unfounded as there is no research done on the effects of medicinal estrogen replacers. There is no money back guarantee either so if this product is ineffective or at worst harmful, you will end up losing time and money on this. Without a valid reason and evidence of usefulness you don’t have much to go on. Luckily there are options available that are not just all natural but potentially supremely beneficial. You now have the ability to look at the research and make a decision best suited for your health and well being. 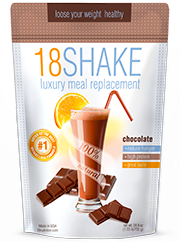 Whats better than Estroven Weight Management?